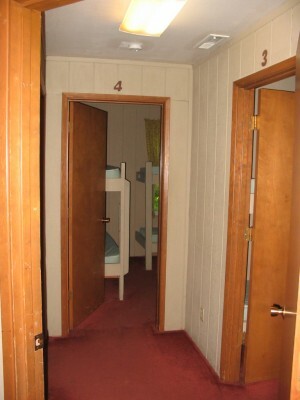 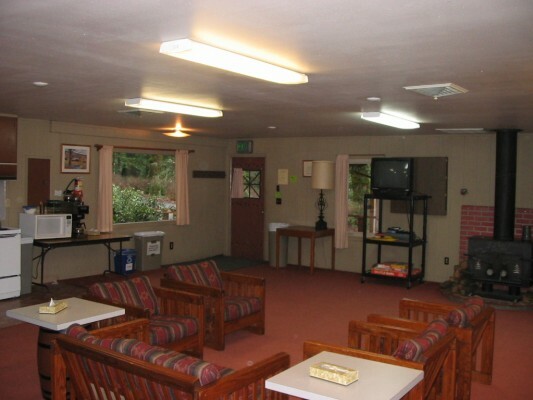 A fully carpeted, “non-rustic” facility, set apart from other guest facilities. 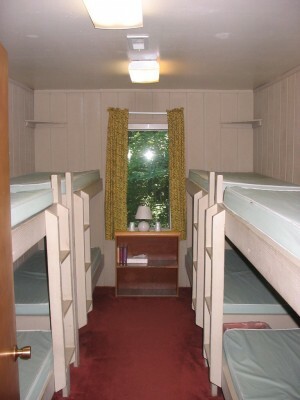 It sleeps 34 in four sleeping rooms of bunk beds divided between two wings, each containing a bathroom with toilet, showers and washbowls. 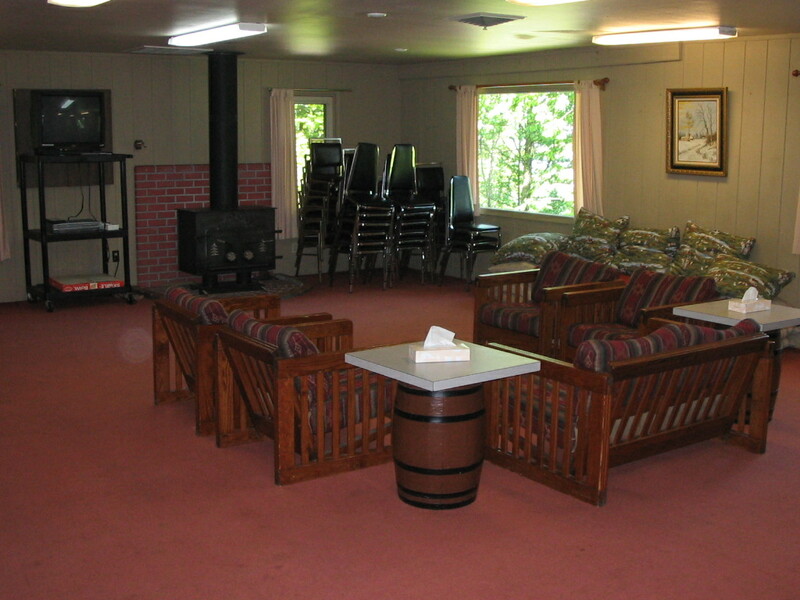 The Barn’s meeting room seats up to 34 people. 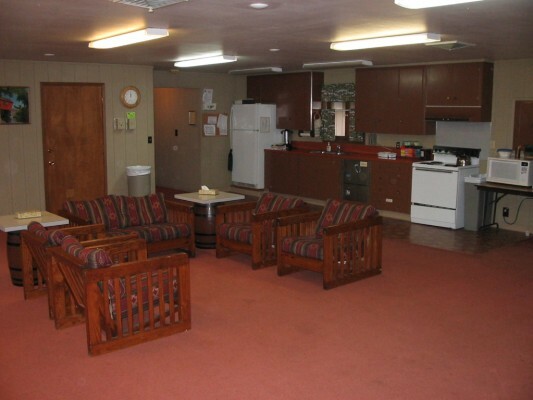 It has a food preparation area designated so that persons preparing food may remain participating members of the group. 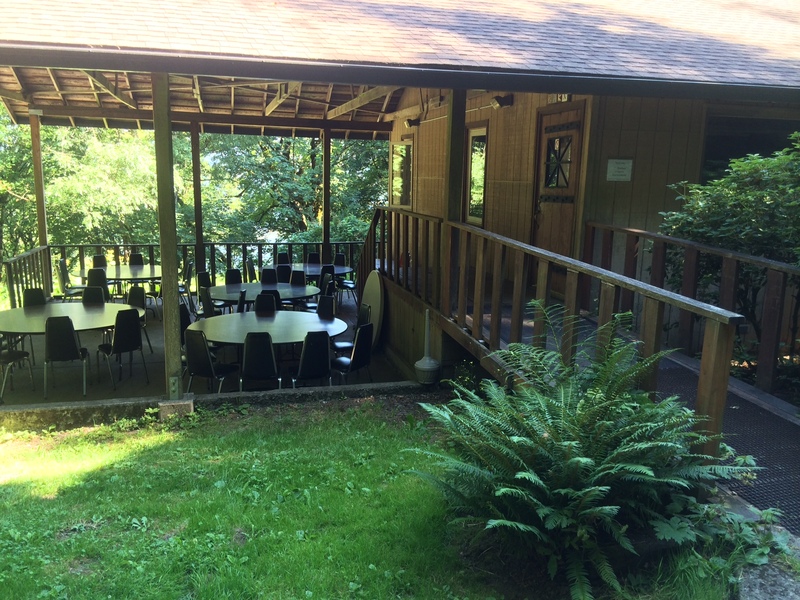 The Barn is the only facility at Menucha intended to let a guest group do its own food preparation. There is a wood stove in the meeting area (fire visible if desired), and there is a small outdoor covered area with a ping pong table. 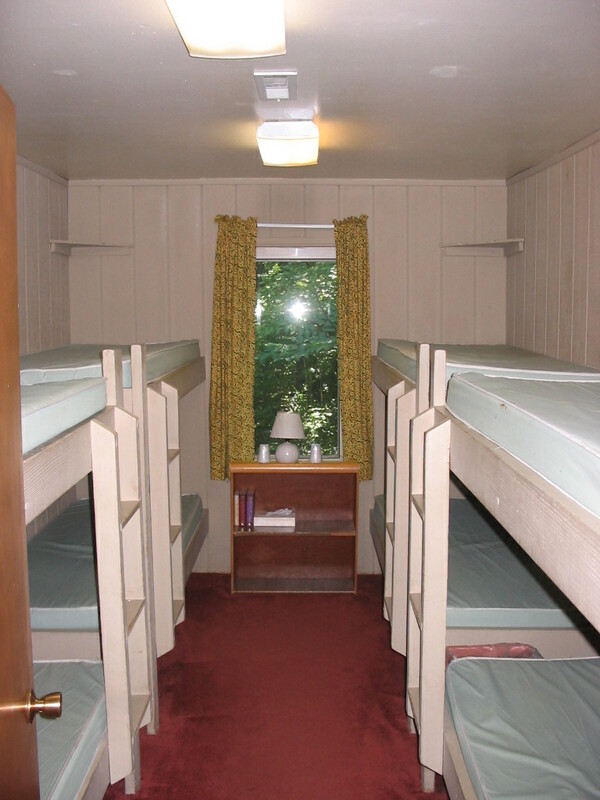 Booking priority is given to youth groups, although adults are also welcome.